Mizuno is pushing golf’s custom-fitting boundaries with a major upgrade to its long-established Shaft Optimizer fitting tool. 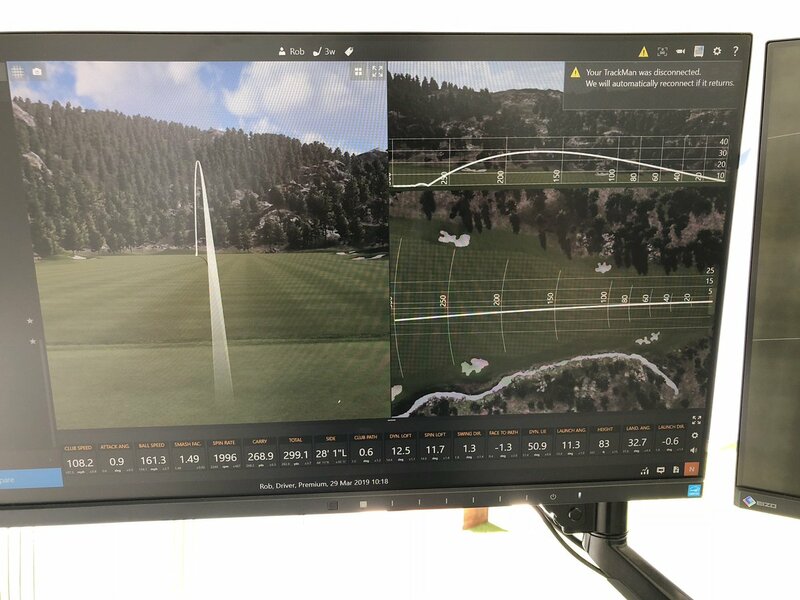 Using a built-in Gyroscope and transmission via Bluetooth, the lie accuracy of Swing DNA software will greatly improve. Since the introduction in 2010, our Shaft Optimizer has become the favored iron shaft fitting tool of golf professionals worldwide. Measuring five critical dynamics within a golfer’s swing, the Shaft Optimizer is able to recommend an iron shaft best matched to any golfer’s movement. The software ranks every available iron shaft (based on their EI curves) as best to worst theoretical match against your swing profile. The new Bluetooth-enabled Shaft Optimizer enables club fitters to capture swing data directly to the software, run from an iPad or iPhone. In addition, the latest Shaft Optimizer upgrade sees a Gyro added to the existing strain gauges. 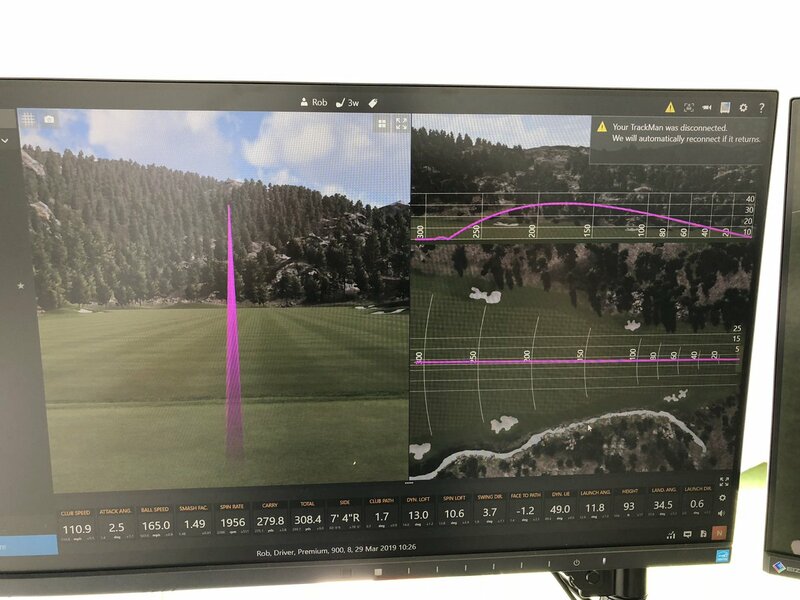 This allows experienced fitters to digitally recommend a far more accurate lie angle than the traditional method of lie tape and strike board. The Gyro enables the club’s swing plane to now be measured in 3D space along with shaft dynamics, ignoring face rotation through impact for a more accurate lie angle reading. Using a combination of the Gyro and strain gauges which run throughout the shaft, our team is now able to capture 40 data points from every swing. The new Shaft Optimizer with Bluetooth and digital lie angle will be available to test at Mizuno Swing DNA Centers beginning in March 2019.